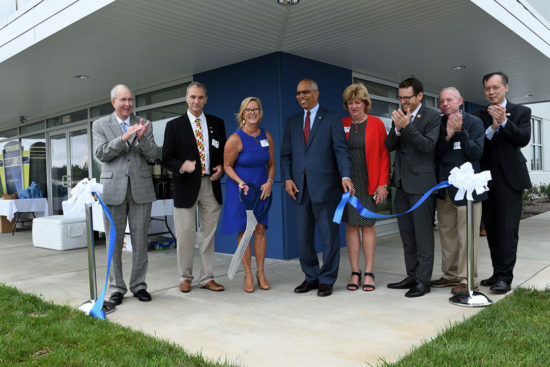 Strouse Corporation celebrated its new manufacturing facility with a ribbon cutting on Monday, September 17, 2018. 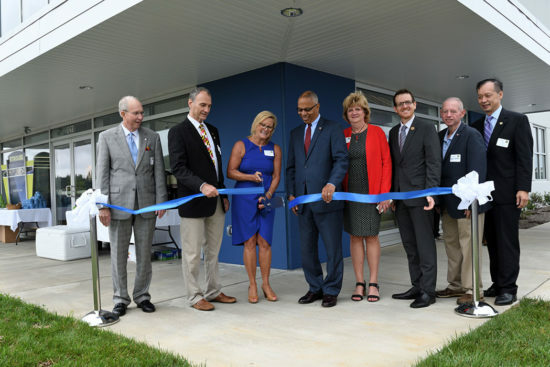 Approximately 100 guests attended the ceremony at 1211 Independence Way. 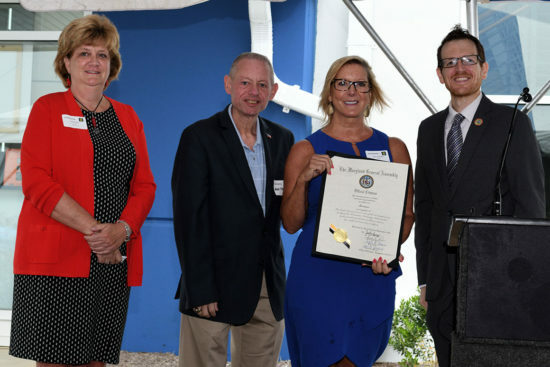 Strouse was praised by local officials including the Carroll County Commissioners and the Carroll County State Delegation. Strouse was especially honored to have Maryland Lt. 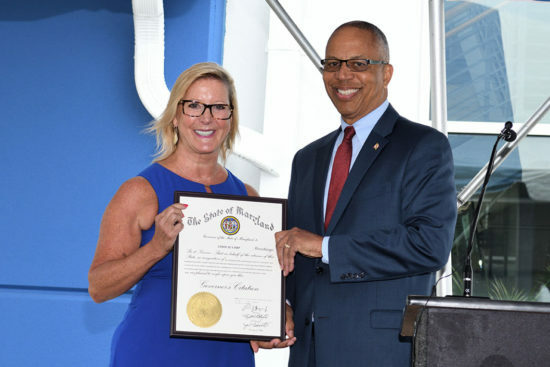 Governor Boyd Rutherford serve as a keynote speaker at the ceremony. Strouse, named the 2017 “3M Supplier of the Year”, is a leading supplier of adhesive die cut solutions to medical and industrial customers. 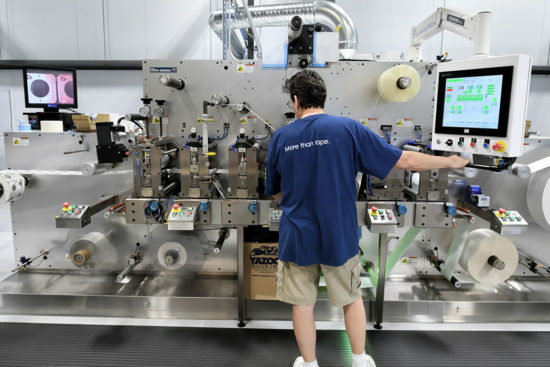 Major customers include 3M, Ford and Medtronics. 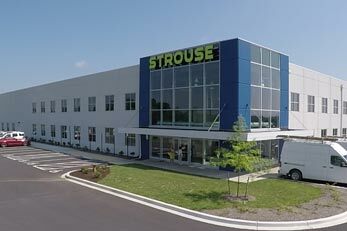 The new 65,000 square foot facility will enable Strouse to streamline manufacturing operations and serve new markets. The company employs 75 people. 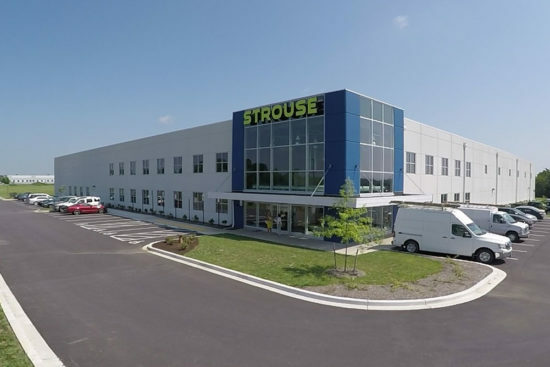 “Our drive for innovation has propelled our growth, enabling us to hire additional staff, invest in their development and purchase leading edge equipment and technology to better serve our customers,” said Sue Chambers, President and CEO of Strouse. Ms. 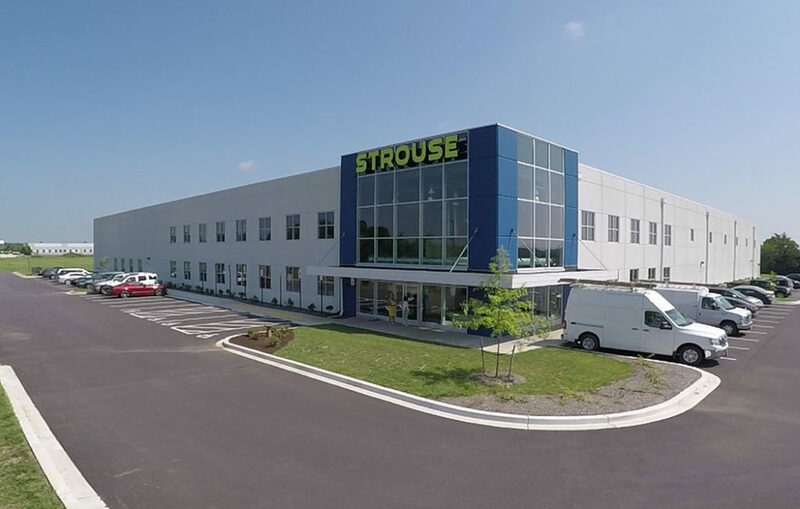 Chambers attributed Strouse employees as the main driver behind the company’s success.